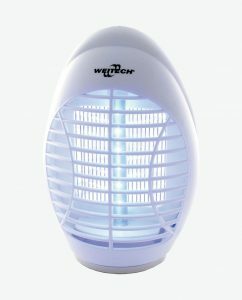 Weitech electronic pest control devices: against flying insects. 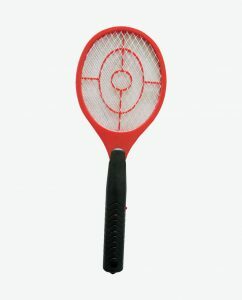 Mosquitoes, wasps, flies, etc: no idea how to get rid of these pests? 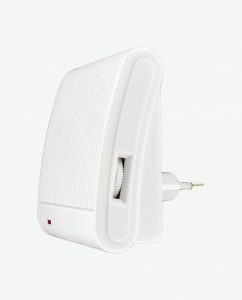 Pest Control Europe manufactures and distributes powerful anti-insect devices to commercial companies and private individuals. Insecticides sold in hypermarkets are generally harmful to health and to the environment. Pest Control Europe offers you a less aggressive and more natural alternative. 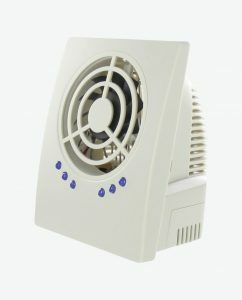 WEITECH ultrasonic repellers drive pests away effectively and in a 100% environmentally friendly manner. 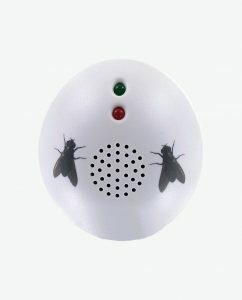 Playing powerful ultrasonic signals disorientates insects, which can no longer hear the sounds around them. 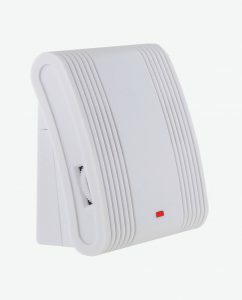 Their environment then becomes hostile to them and they are forced to leave the area. 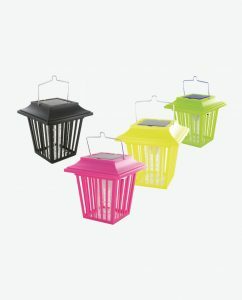 There is no problem if you have cats or dogs: all our pest control devices against flying insects are harmless to pets. Pest Control Europe pays particular attention to the client needs and satisfaction and this requirement naturally extends through high-quality after sales service. If you have questions about the operation of your device: Our after sales service technicians are open to your questions to find a solution to your problem. 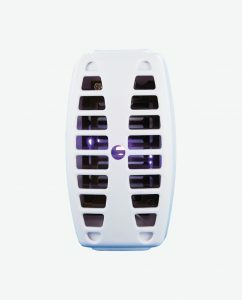 WEITECH pest control devices have a two-year warranty and comply with European standards, including the RoHS environmental standard. Are you a dealer or a private individual? Pest Control Europe distributes products in more than 30 countries in Europe, Africa and the Middle East. Please do not hesitate to contact us for further information via our contact form. Culicidae is a family of insects commonly called mosquitoes or (in Quebec) maringouins. Classified in the order Diptera and the suborder Nematocera, this family is characterised by individuals with long, fine antennae with multiple articulations and females with long mouth parts in the form of a rigid piercing-sucking type proboscis. 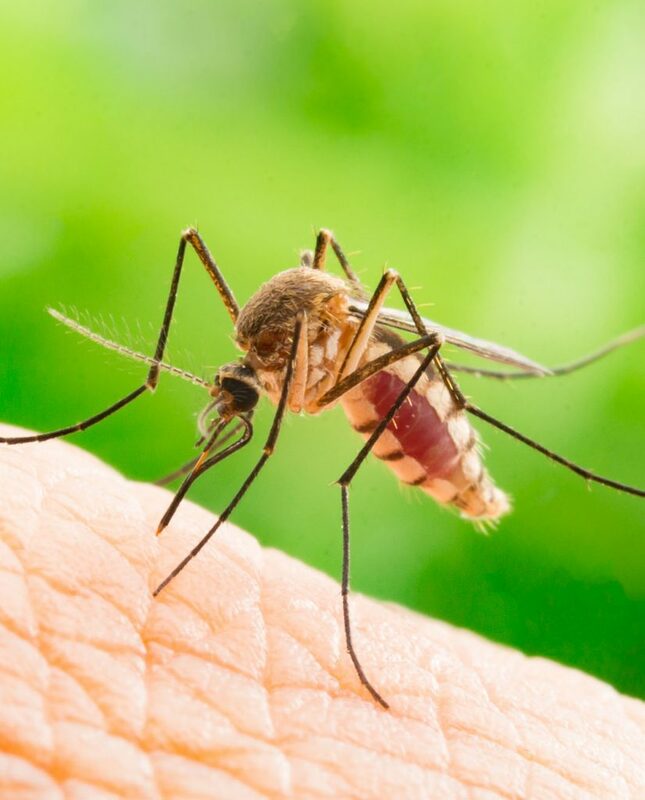 Mosquitoes have an extremely important role in human (or animal) health, as in addition to this status of pest insects, with their painful bites they inflict the most important group of pathogenic agent carriers that can be transmitted to humans. Among other diseases, mosquitoes are responsible for malaria, one of the main causes of human mortality, and numerous viral diseases. 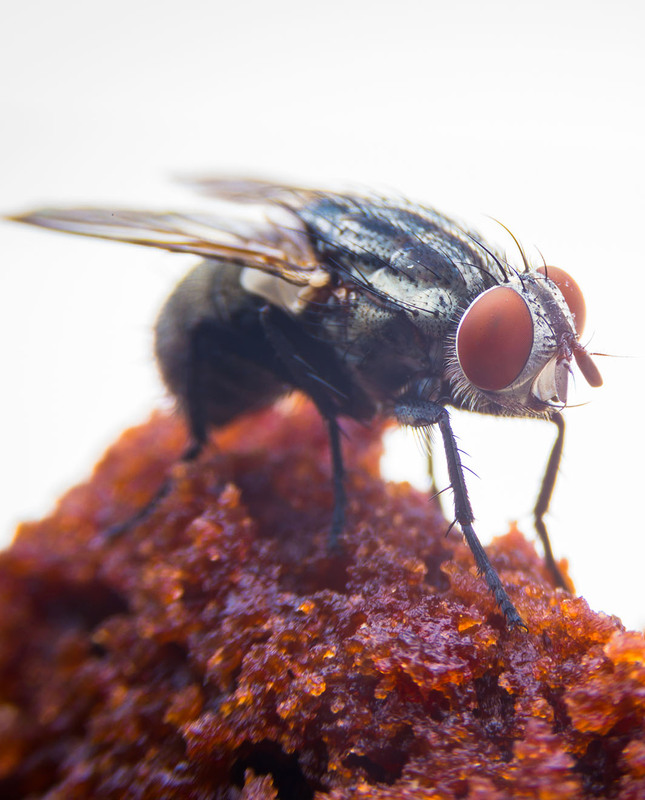 Feeding on blood is essential for blood-sucking species to lay eggs. The sequence (blood meal, egg maturation and egg laying) is repeated several times during a mosquito’s life and is referred to as the gonotrophic cycle. The duration of the cycle depends on the species, but especially on the outdoor temperature (e.g. in A. gambiae, the cycle lasts 48 hours when the average day/night temperature is 23°C). 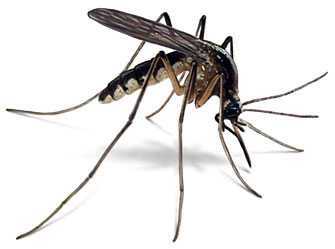 The bite is usually inflicted at night (particularly at dawn or dusk) and lasts 2 to 3 seconds if the mosquito is not disturbed. In order to reproduce, the female adult bites animals to take their blood, which contains the proteins required for the eggs to mature (particularly the yolk, which feeds the embryo). These females are referred to as anautogenous, as opposed to autogenous females (which do not need blood for their eggs to mature). During the bite, the female injects anticoagulant saliva (see the photo opposite) which, in humans, causes an inflammatory allergic reaction varying in severity between individuals: this forms an itchy “pimple”. When the mosquito has finished taking blood, it mainly uses its wings to take off, not its feet like most other insects: it is almost imperceptible to the bitten individual when it takes off. Humans are not the main victims of mosquitoes: far from it. More than half of these species feed exclusively on bird blood, followed by that of rodents and large mammals, reptiles and amphibians. Wasps are usually 10 to 19 mm long and their basic morphology is similar to that of bees and gendered ants: In particular, the head has mandibles and a pair of antennae, a pair of eyes composed of three infra-red eye spots, a thorax with six legs and four membranous wings and finally a brightly coloured abdomen with a sting at the end linked to a venom gland. dig several cells in the soil. 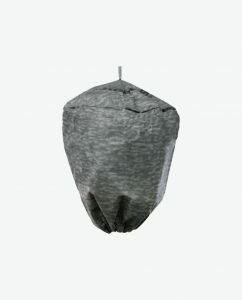 The nest will be full of arthropods (mature insects, larvae, spiders), frequently paralysed by the wasp venom and on which they lay eggs. These are solitary insects. The female feeds its larvae with spiders (one spider per egg). She either uses the spider’s nest or a pre-existing cavity, or it digs a hole in the ground before or after capturing prey. Potter wasps (Vespidae family) make small nests out of clay or mud. Some species are solitary; others are social. About 15 people die of bee, wasp and hornet (hymenoptera) stings every year in France, mostly allergic people. Only the female has a venomous sting. These stings can be very dangerous to allergic people. 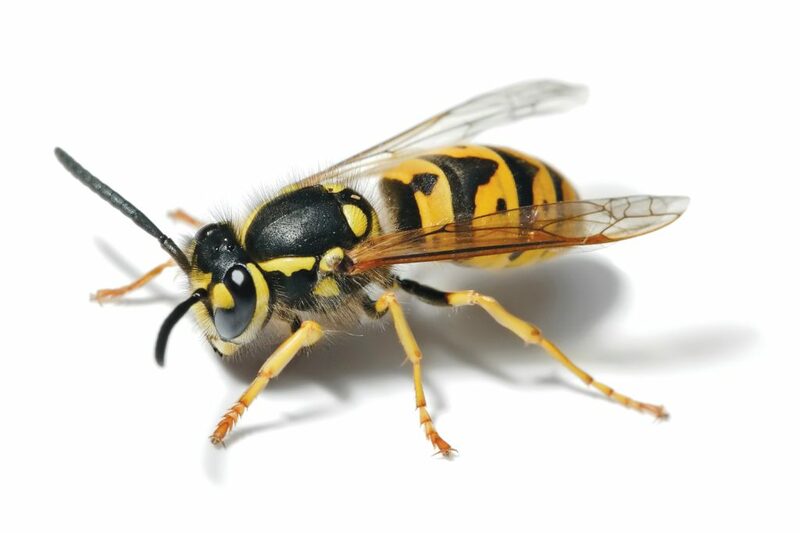 The wasp stings fiercely because its sting is not equipped with a barb; as a result, it can sting several times without losing its life, unlike the bee. Wasps are bright yellow with black stripes, while bees are browner in colour (except the carpenter bee, which is black all over). The wasp’s abdomen and body are highly distinctive, thin and with few hairs. Bees, on the other hand, are more compact and hairy. Bees have a modified hind leg articulation called a corbicula or pollen basket for transporting the pollen it harvests. This is not the case with wasps. The wasp keeps its sting and stays alive after it stings, while the bee loses its sting and dies. Bees feed on nectar. Wasps feed on sugar, decomposing fruit and occasionally honey from beehives. 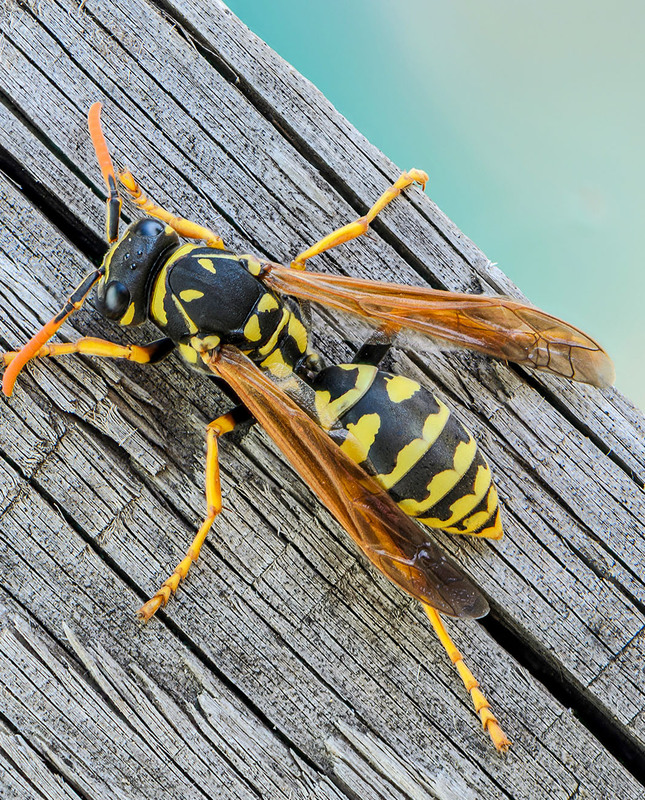 To feed their larvae, wasps have to hunt other insects, which they cut into small pieces (some of them lay eggs directly on the body of the prey, which has been stung and stored in the nest). After chewing the pieces of meat, they serve them to their larvae. Wasps therefore do not produce any honey. Their nests and social organisation are very different: bees have a highly complex way of life, while that of the wasps is rudimentary.